Office Group Name: Aaron Clark, MD P.C. 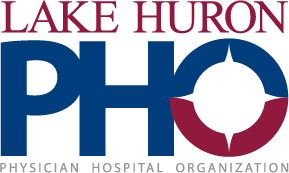 Office Group Name: Huron Medical Center P.C. Office Group Name: Cardiology Associates of Port Huron P.C. Office Group Name: Port Huron Ear,Nose & Throat P.C. Address: 940 River Centre Dr. Address: 411 Grand River Ave.
Office Group Name: Ronaldo Balboa, MD P.C. Address: 1000 Pine Grove Ave.